What is Child-Parent Psychotherapy (CPP)? Child-Parent Psychotherapy is a therapeutic intervention designed for children ages 0-5 who have experienced trauma. Trauma may include abuse or neglect, the sudden or traumatic death of someone close, a serious accident, sexual abuse, or exposure to domestic violence. In child-parent psychotherapy, all sessions include both the child and a parent. Treatment concentrates on in-session, parent-child interactions to support and foster healthy coping, emotional regulation, and increased back-and-forth between parent and child. The typical course of treatment of child-parent psychotherapy includes one-hour, once-weekly sessions with both the parent and child, which may take place in their home. Most research on child-parent psychotherapy has found positive results in families that went to therapy for around one year. How does Child-Parent Psychotherapy work? Trauma can harm a child’s cognitive and emotional functioning, particularly if it occurs during their earliest years. 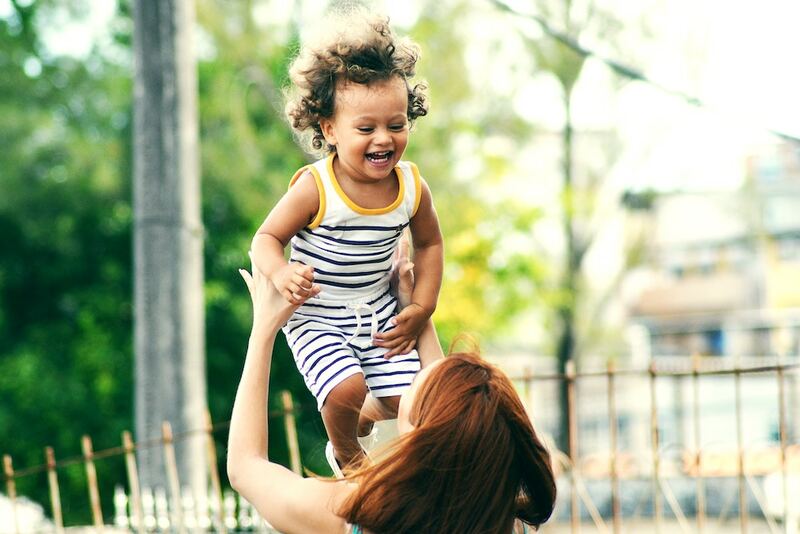 The goal of child-parent psychotherapy is to work with both the parent and child to strengthen their bond and create an opportunity for healthy functioning and coping. What are the goals of Child-Parent Psychotherapy? The goals of child-parent psychotherapy include strengthening the parent-child relationship, improving the parent’s understanding of child’s needs, healing the child’s emotional health, improving the child’s ability to learn and be social, and helping children thrive. What can Child-Parent Psychotherapy help with? These symptoms may be present in both parent and child, or in only the child. How is a typical Child-Parent Psychotherapy session structured? Typically, during the first session, the therapist and parent discuss assessment findings, agree on a course of treatment, and plan how to explain the treatment to the child. From them on, weekly joint child–parent sessions are conducted while the parent continues individual sessions. These subsequent sessions focus on changing unhealthy and unhelpful behaviors, supporting developmentally appropriate interactions, and guiding the child and mother to create a joint narrative of the traumatic events while working toward their resolution. Depending on how acute the trauma, the sessions may also focus on safety and may include referrals to other services (for example, if there is the possibility of the removal of the child from the home, sessions may include crisis intervention, advocacy, and referrals to lawyers or case managers). At some point in the treatment, the focus turns to the traumatic event. During discussions about the trauma, the therapist will help the parent understand and acknowledge what the child has experienced, help the parent and child understand the impact of the trauma on their current functioning, creating a joint narrative of what took place, and supporting the parent and child as they manage the trauma and take on a fresh perspective to move forward in a healthy way. Ultimately, the therapy aims to allow for continuity of daily living, including age-appropriate social behavior, appropriate activities, and a safe, predictable routine. Child-parent psychotherapy is designed to be used with diverse racial, ethnic, and socioeconomic populations; throughout treatment, therapists are mindful of the family’s values, childrearing practices, gender and role expectations, religious and spiritual beliefs, and other culturally specific dimensions influencing their functioning. Find therapists who specialize in trauma in children on Zencare, below. Watch therapist introductory videos and book free initial calls to find the right therapist for you and your child.